It's a bit late, but your Valentine's Day Weekend just got better! Cassandra Clare released a new City of Heavenly Fire snippet just for us on Valentine's Day. 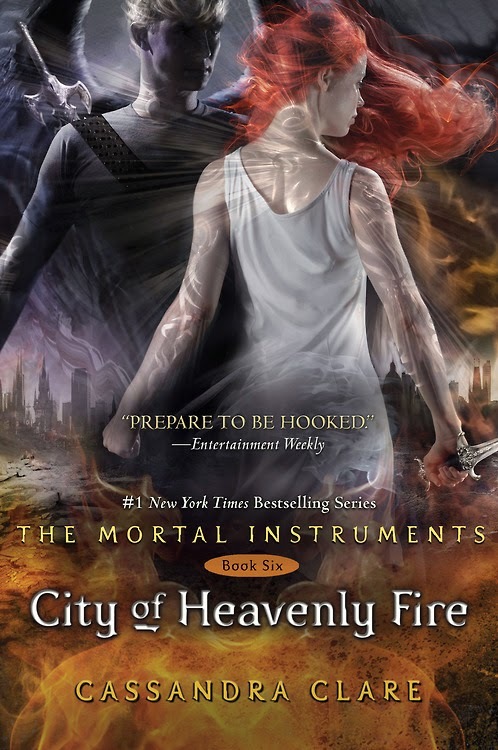 With the release of the City of Heavenly Fire cover, Entertainment Weekly also released an excerpt from the book plus an exclusive interview with Cassandra Clare. ENTERTAINMENT WEEKLY: First of all, what do you think about the cover? 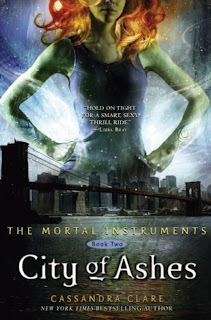 CASSANDRA CLARE: I really love this cover. Cliff [Nielsen] has done all of my covers since the beginning, and I think he has created a unique look that is specific to the series. 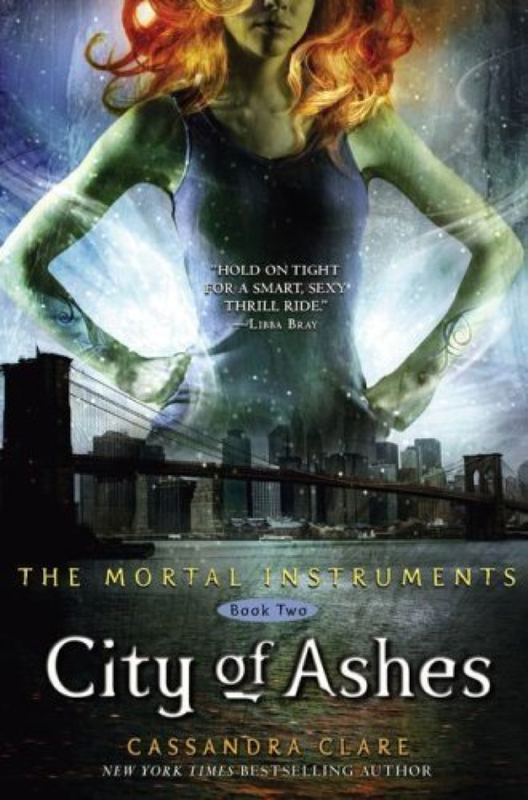 We talked back in the beginning about deciding who was going to go on what cover, and that this cover was going to end up with Clary and her brother. This is the big face-off. This is the book where she goes up against her brother Sebastian, and he is the big villain. It’s kind of like a Batman/Joker cover. 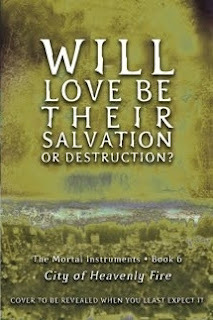 … And in a way, there’s a play of light and dark going on on the cover, and that sets up a big battle between good and evil with Clary standing for good and Sebastian standing for evil. There’s also little clues for the readers who have been reading the series a long time in the weapons that they’re holding, in the necklace that Clary is wearing, and especially in the landscape that they’re standing on. It gives a hint about what’s coming and what’s going to happen in the book. Click here for the excerpt. Alec pulled his knees up to his chest and looked thoughtfully at Jace. “I know,” he said. “I’m not jealous. I always knew, from the first, that everyone thought you were better than me. My dad thought it. 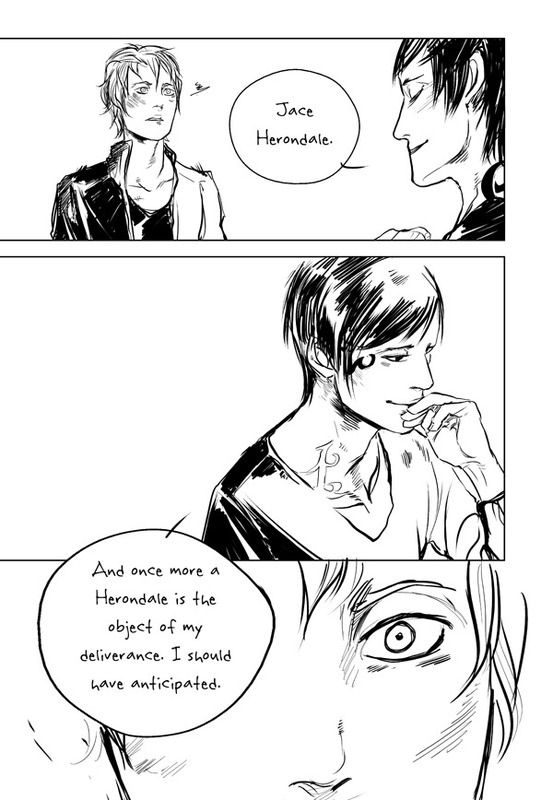 The Clave thought it. Izzy and Max looked up to you as the great warrior they wanted to be like. 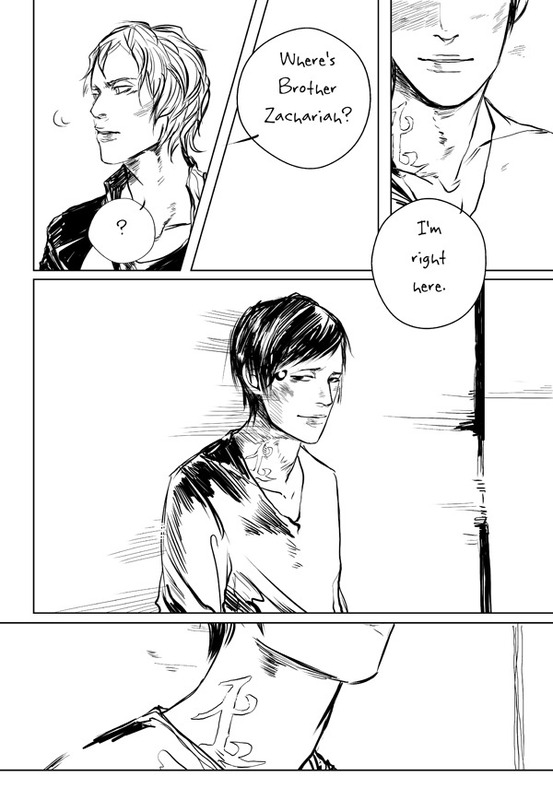 But the day you asked me to be your parabatai, I knew you meant that you trusted me enough to ask me to help you. You were telling me that you weren’t this lone and self-sufficient warrior able to do everything alone. You needed me.So I realized that there was one person who didn’t assume you were better than me. You. Another City of Heavenly Fire snippet released on Cassandra Clare's tumblr! For a start to October, Cassandra Clare gives us a new snippet from City of Heavenly Fire. More proof that we get to see more of our favourite Infernal Devices characters in this last book of The Mortal Instruments! 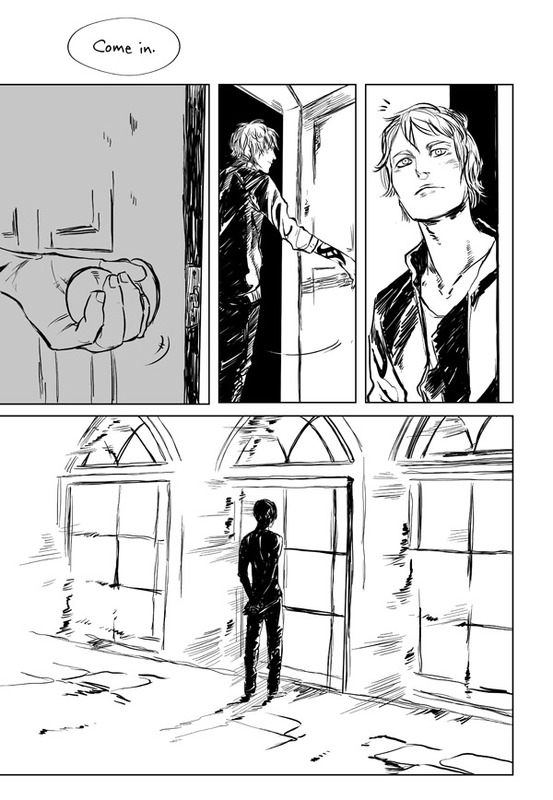 A New Unidentified Snippet With Someone "Dying in [Someone's] Arms"
Cassandra Clare has released a new snippet. The catch is that is it an unidentified snippet, so we don't know which one of her beloved characters is dying! Have any guesses? Let us know in the comments. 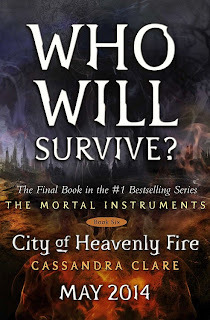 While we are patiently waiting for the release of the City of Heavenly Fire cover, Cassandra Clare is starting to release more snippets of this last book in The Mortal Instruments series. A City of Heavenly Fire snippet from Casandra Clare's tumblr. 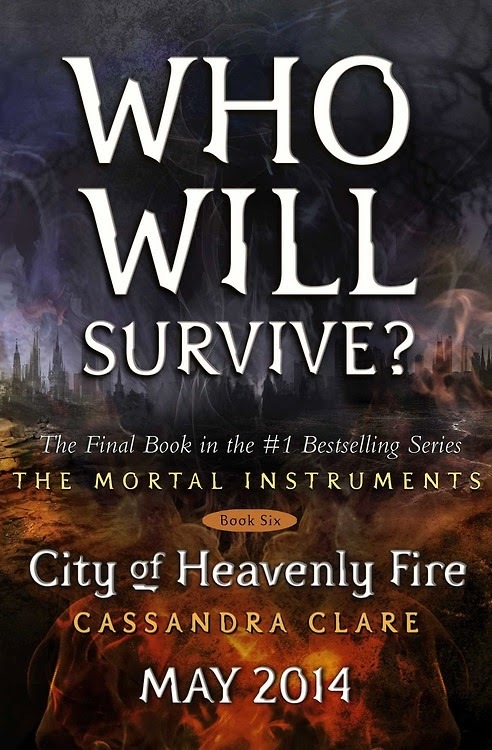 City of Heavenly Fire has no confirmed release date yet, but it should be around May. The cover will be revealed in the winter, stay tuned for more updates. Cassandra Clare gives us another twitter snippet from The Mortal Instruments: City of Heavenly Fire. "would you by any chance give us another line from cohf? :)" @TabithaWhitee3 "“Why did he kiss you?” she said." "Why did he kiss you?" She said. Who do you think is this mysterious "he" and "she"? The final book to The Mortal Instruments comes out next March. They landed at Simon's feet. "Take your clothes and go!" Isabelle shouted. 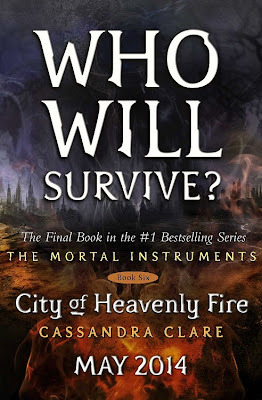 The last book to The Mortal Instruments -City of Heavenly Fire- comes out next March! City of Heavenly Fire will be released March 1, 2014. It's a short spoiler, but a good one! City of Heavenly Fire -the last book in The Mortal Instruments series- will be out March 1st, 2014 according to the Shadowhunter App. Seems like Clary is getting brain washed or something similar. What do you think?